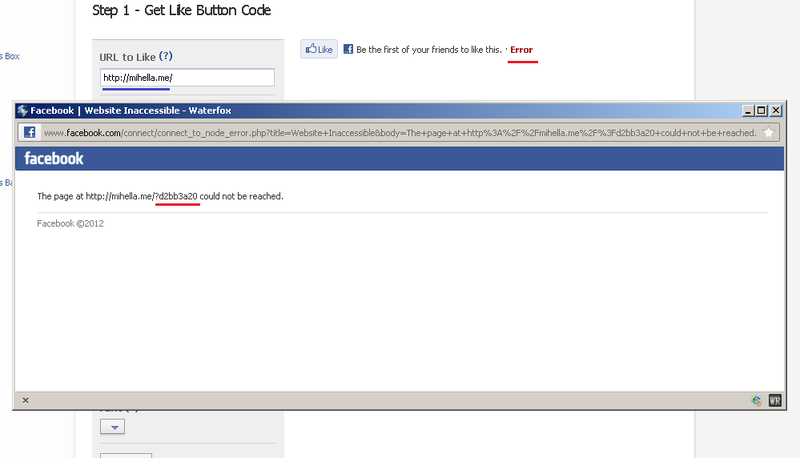 And LIKES (current number) are not displayed for mihella.me (root domain url) !!! I’m the only one here who has this error? „Stale NFS file handle” !? 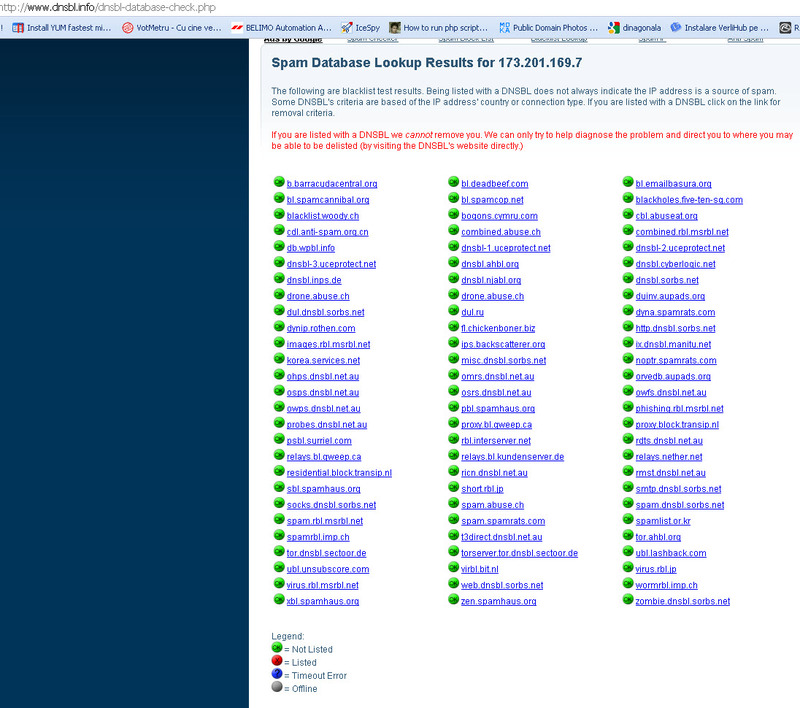 And error occurs on multiple sites in the same hosting account. 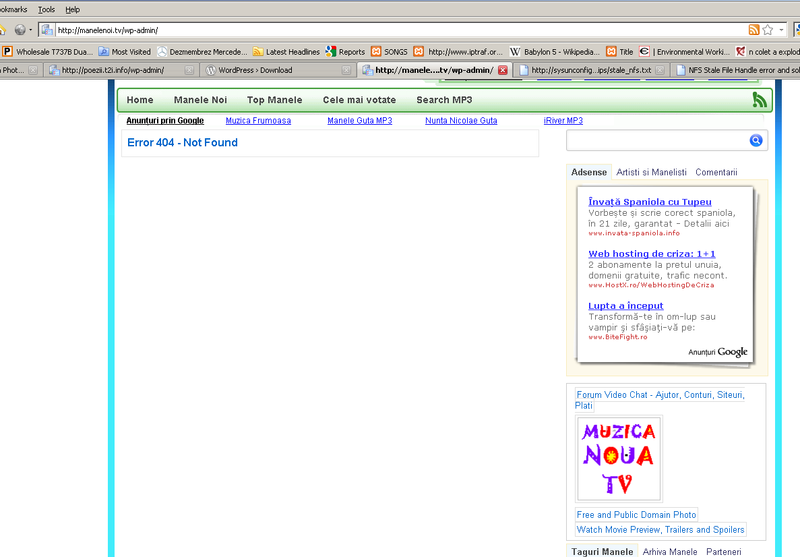 Another problem is multiple „404 Error” but when checking the FTP, the files are ok there. 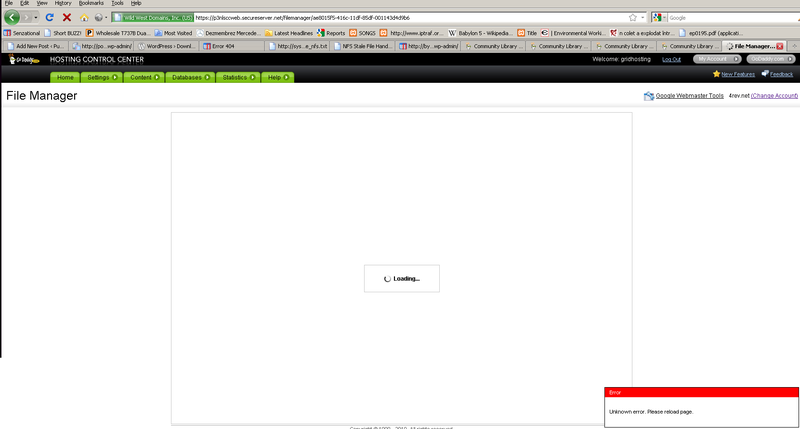 „File Manager” from interface hosting account does not work !!! Today, Is not the 1’st time! No, you are not the only one. I’m having just the same problem.